A former chair of the HSE’s Regional Health Forum West insists the Midwest’s health service is not fit for purpose. It follows a meeting held between Clare councillors and the UL Hospitals Group yesterday, in which management moved to allay some of their concerns. However, little has been managed in that regard. 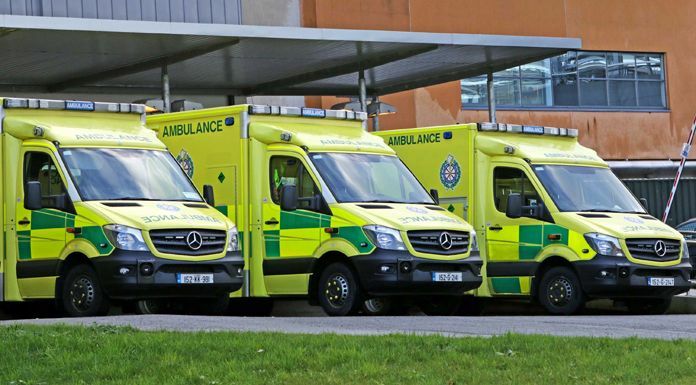 Following a meeting with the Health Minister and comments from Taoiseach Leo Varadkar on the problems facing the Midwest health system, it was the turn of University Hospital Limerick management to be grilled. UHL has been in the spotlight for all the wrong reasons recently, with a record high of 81 on trolleys on one day two weeks ago – just after the controversial closure of the 17-bed Ward 1A. CEO of the UL Hospitals Group Colette Cowan says progress is being made on the long awaited measures to address the overcrowding. Despite this reassurance, concern is still being expressed about the local health system. Kilmaley Fianna Fáil representative Tom McNamara is a former chair of the HSE’s Regional Health Forum West. He feels the current system isn’t fit for purpose. Meanwhile, a senior figure within the hospital group has indicated that a lack of resources made available to them is the reason behind many of their issues. Professor Paul Burke, who is Chief Clinical Director of the UL Hospitals Group, says there’s no comparison between the Midwest and Dublin in terms of what’s available to them.